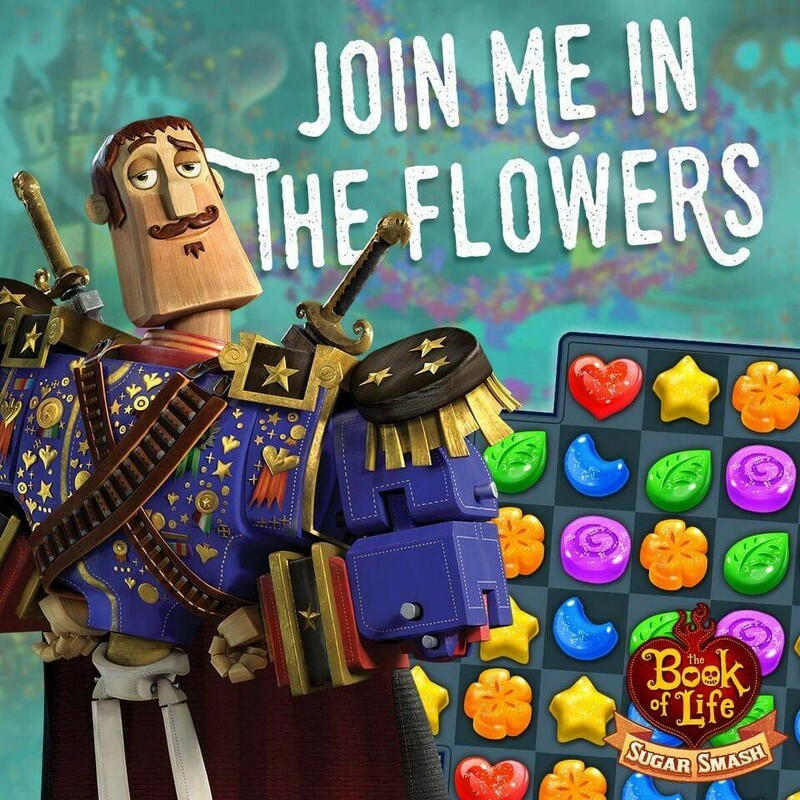 Book of Life: Sugar Smash is a free to play matching game developed by SGN for iOS, Android, and Facebook. 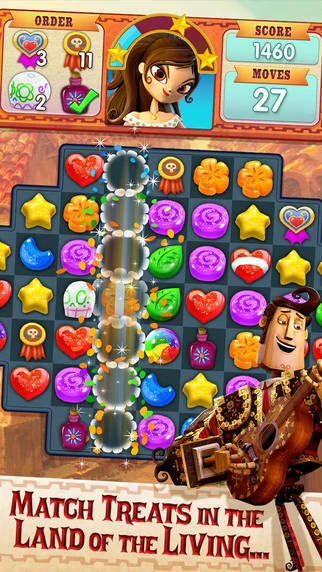 Inspired by the popular animated film The Book of Life, Book of Life: Sugar Smash gives players the chance to help Manolo and his friends gather treats and charms to throw a fiesta of epic proportions! 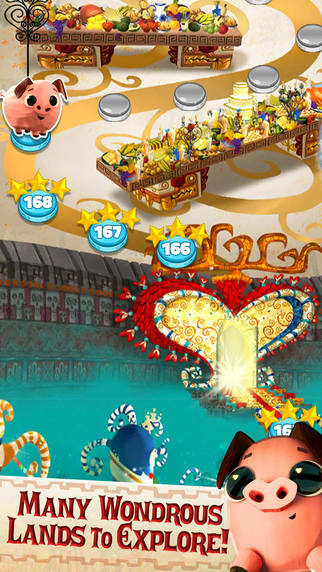 Remember that only by playing with your heart will you be able to collect all the treats that you need. 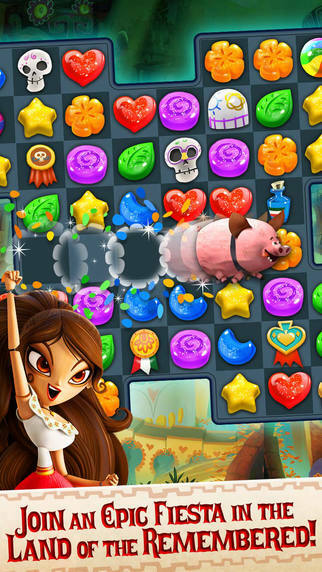 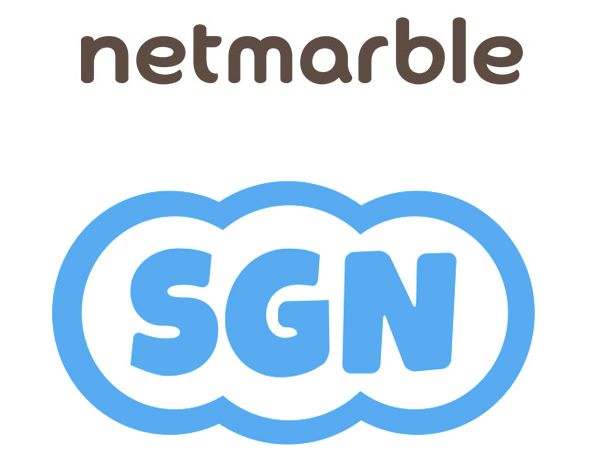 Treat Matching: Like many other SGN games, in Book of Life: Sugar Smash by matching 3 treats you can remove them from the board, and by matching 4 or more treats you can earn yourself a special treat that can wipe out multiple treats at one time. 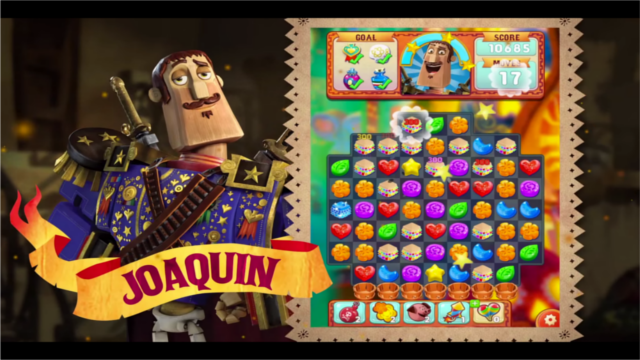 High Production Value: The game stays true to the artistic values that the film is based off of and includes voices from popular actors like Channing Tatum, Zoe Saldana, and Ice Cube! 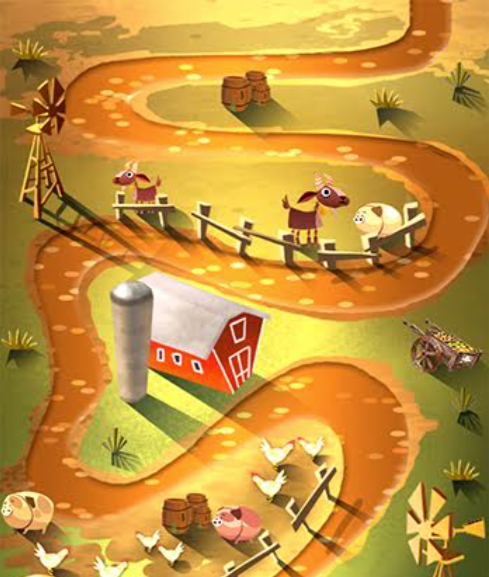 Two Lands: Explore both the Land of the Remembered and the Land of the Living throughout over 500 different levels! 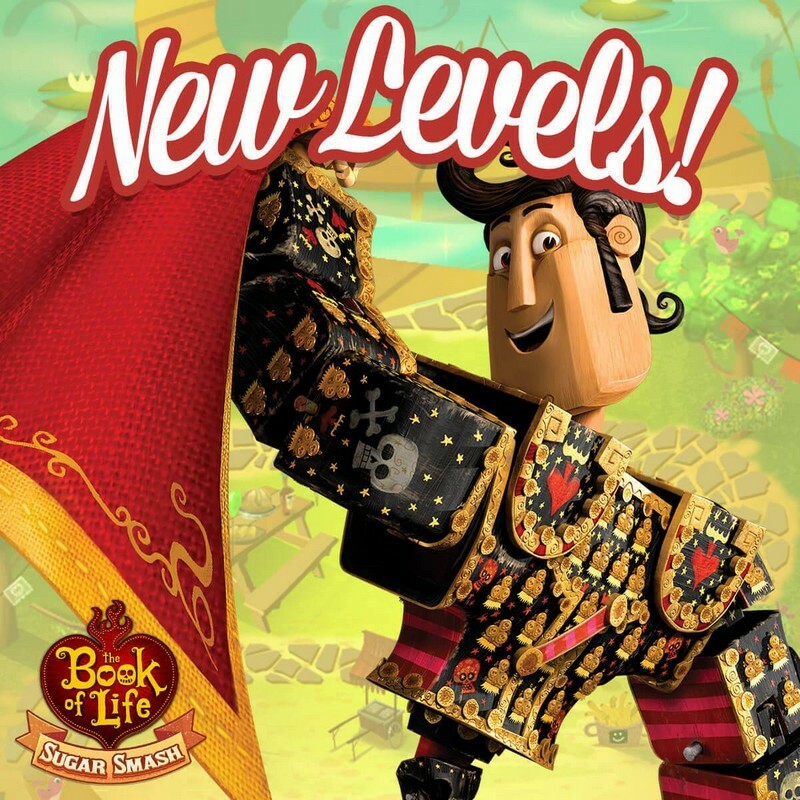 A trailer for Book of Life: Sugar Smash, a matching game where players can help Manolo and his friends collect treats for an epic fiesta!